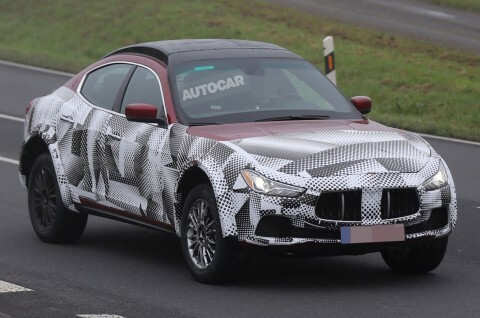 Autocar, Gearheads and Carscoops reports today that Alfa Romeo promises “up to” nine new cars by 2021. The numbers don’t add up. Sufficient time has elapsed now for Citroen to admit to making the CX. 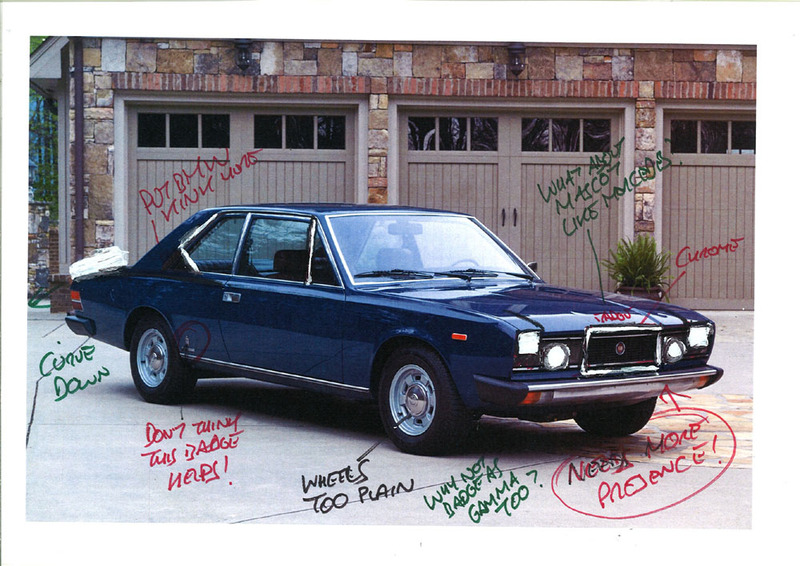 From 1967 to 1972 Fiat sold the 125 and, according to Wikipedia, it combined saloon car space with sports car performance. The car market is segmented into several slices. How are these distinguished? We are sceptical here at DTW about driverless cars. We are not alone. Mazda agrees. 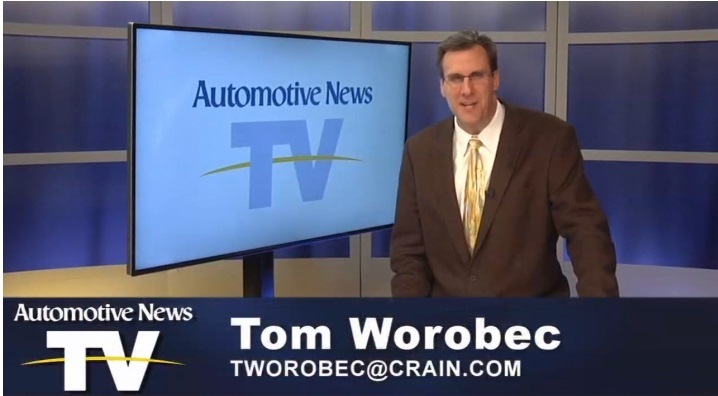 Take a look at this small video from Automotive News. … on one page so you can spot the differences. Here they are. The new one is the red one and the old one is not the red one. You’re Bothering Us With This Carbon Dioxide Business, You Know. 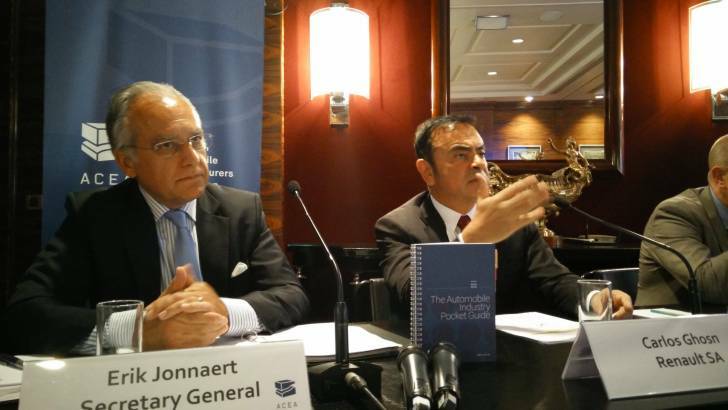 The ACEA calls on the EU to ‘rebalance’ its attitude to carbon dioxide emissions. Author richard herriottPosted on 13 Jun 2015 1 Jun 2017 Categories Current Affairs, Technology & Engineering, The IndustryTags ACEA asks for rebalancing of EUs carbon dioxide plans, Carlos Ghosn, The IndustryLeave a comment on You’re Bothering Us With This Carbon Dioxide Business, You Know. 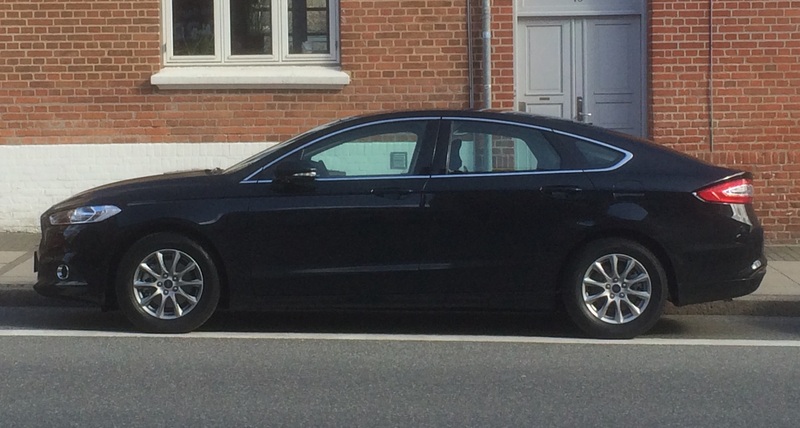 ….and not the Renault Espace. 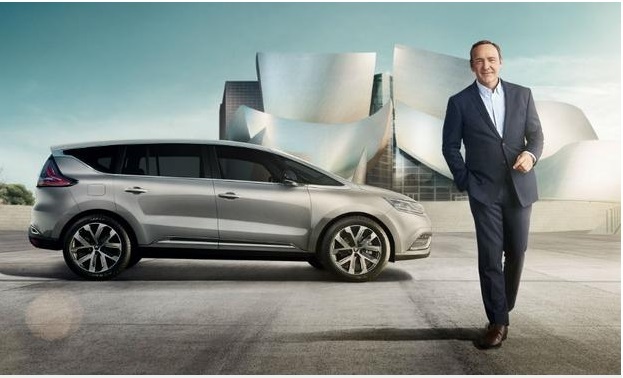 To launch the new Espace, the actor Kevin Spacey is being used in the advertising campaign. And so is the Guggenheim in Bilbao. And a lot of clichés. 2016 Renault Espace with Kevin Spacey pasted in. I assume that´s the Guggenheim and not just a pastiche. The shadow is wrong, isn´t it? If the lens flare was real, the shadow should be angled from his feet in the direction 7 or 8 o´clock. The team at Australia’s Drive have put together an interesting listicle of some cars they consider worth our attention. 2015 Chery A5 concept: http://www.drive.au. That’s quite neat, is’t it? And the colour is good. I picked two to show here. 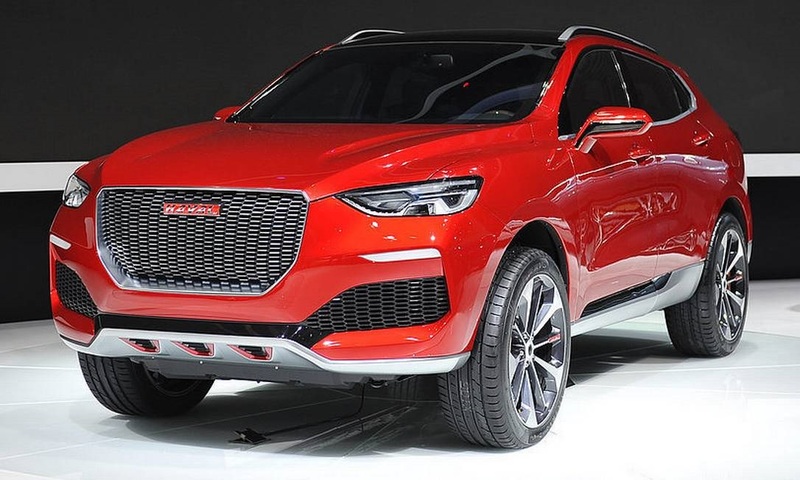 One is the Haval Concept R which has some rather wobbly highlights down the side but has a quite pleasing graphical arrangement at the front. Similarly, the Chery A5 looks orderly and distinctive. 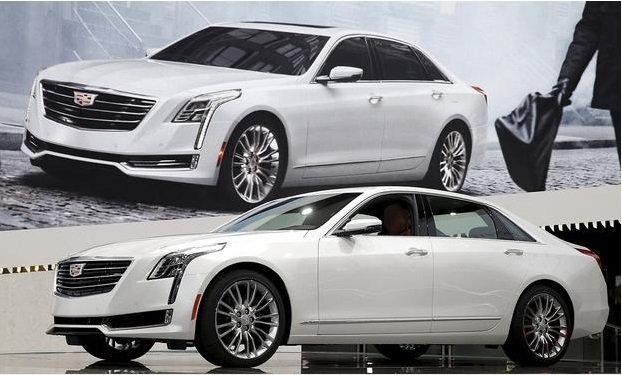 What we see here is a move away from the ornate look favoured by Chinese cars, specifically negative lines that meet at sharp points. “Renault group revenue increased 13.7% in the first quarter,” they announced here. They are very diligent about sending me this kind of news. 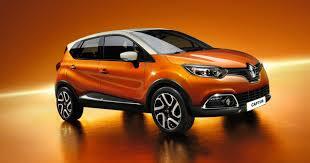 2015 Renault Captur: Renault, Denmark. Offsetting the deteriorating market conditions in Russia and Brazil, Renault group registrations increased 0.8% during the first quarter of 2015, reaching 641,588 vehicles in a worldwide automotive market up 1.7%. Furthermore, during the first quarter of 2015, Renault group registered 641,588 units (+0.8%), posting a stable worldwide market share at 3.0%. European car sales rise 11% on strong demand for VW, Renault and FCA. After what has seemed like most of a decade in the doldrums, European sales are growing again. It doesn’t feel like it but the increase in car sales is a trend almost two years old. 11% is quite a remarkable increase and reflects a number of factors, among which are a weak Euro and consumers eventually deciding to replace worn vehicles. The statistics were published by ACEA today. This bit of research aimed to determine what, if any, variation existed in four major markets in the choice of colours available for the VW Golf. 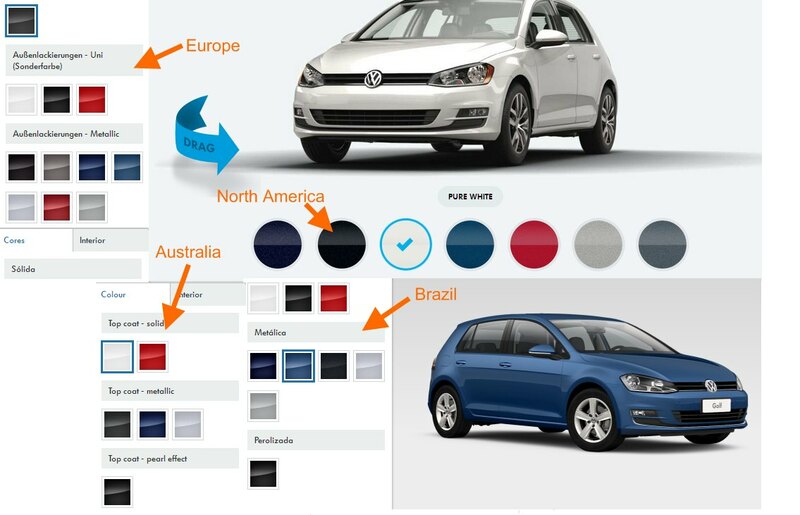 I looked at the configurators at VW’s websites in Brazil, Australia, the US and Germany. The expectation was that there would be some variation in the number and type of colours. The first part (number) was confirmed by this empirical study but the second expectation (type) was not confirmed. The number of paint colours was counted for a typical variant of the Golf in each market. Today I will turn my attention to Lincoln. 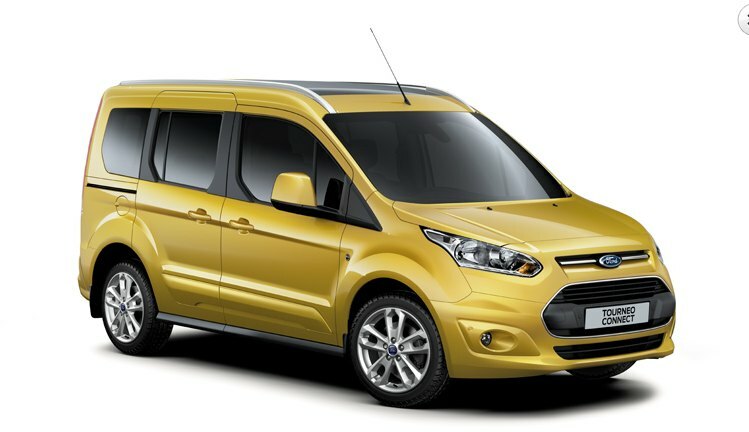 How good does it look for Ford’s premium brand? What are they selling? Read on to find out what the main UK-based websites** aren’t telling you. Lincoln MKC. 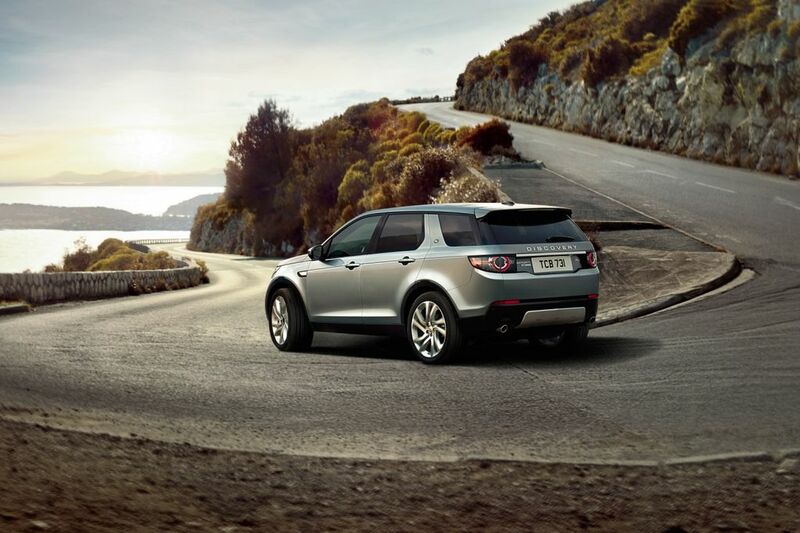 It´s a Kuga underneath.Image: Lincoln. 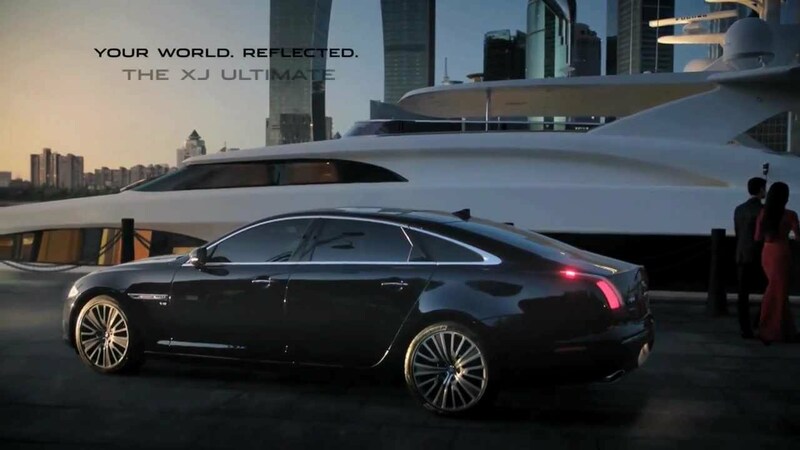 Lincoln’s range of vehicles has changed dramatically in the last decade. 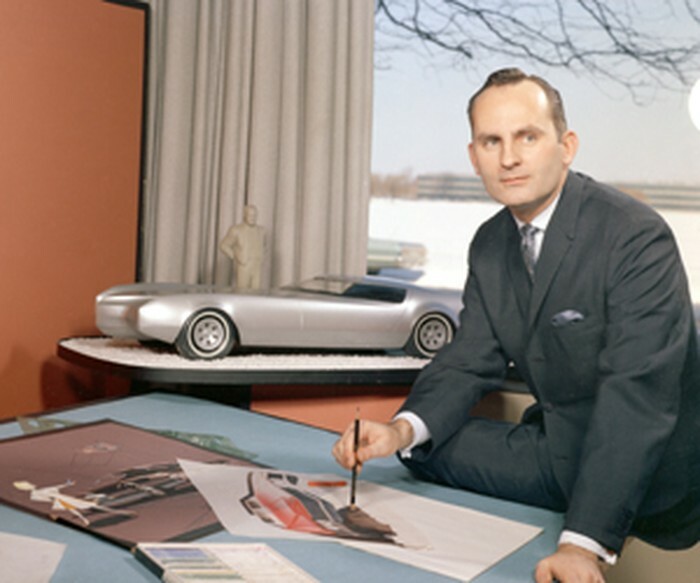 For nearly the entirety of its history the brand sold luxury cars in varying flavours of large. Not all of these have been particularly well-regarded but Lincoln has also managed to avoid overt product disasters. 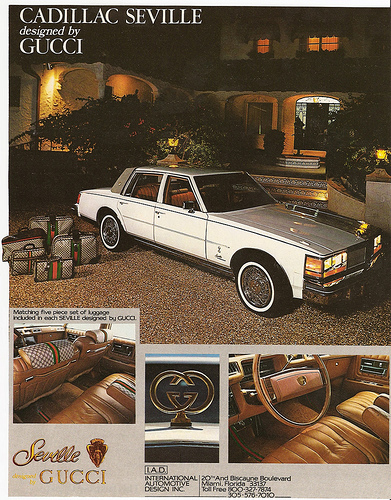 It has no equivalent to the Cadillac Cimarron, for example. All new? 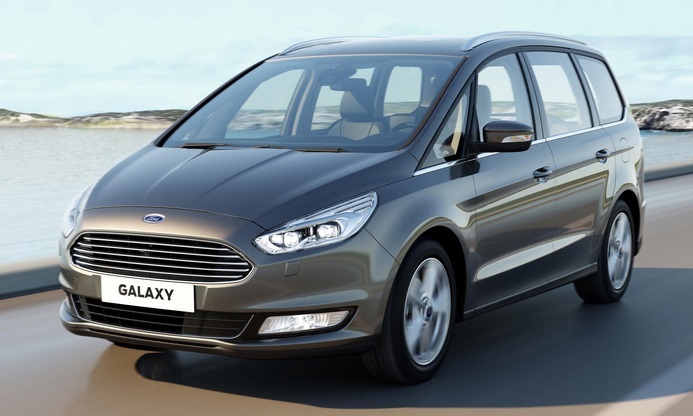 How New Is Ford’s 2016 Galaxy Really? DTW has prepared this side-by-side comparison of the 2007 Ford Galaxy and the “all-new” Ford Galaxy with its “latest global design language”. 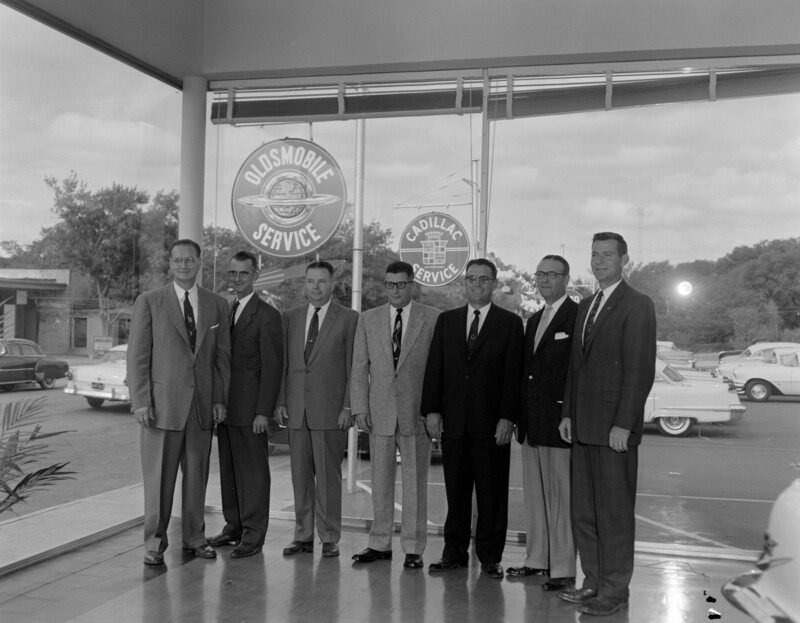 You can read Ford’s lengthy description of the revised Galaxy here. Among the extensive field of words Ford composed is nothing about major dimensional changes or structural changes. Even the improvement in rear head-room was probably achievable by revising the seats. Author richard herriottPosted on 10 Apr 2015 6 Sep 2017 Categories Current Affairs, Design, Ford EuropeTags 2016 Ford Galaxy, Claudio Messale Ford Chief Designer, The Industry2 Comments on All new? How New Is Ford’s 2016 Galaxy Really? No, it’s not green but a very excellent yellow called Solar Yellow Metallic. 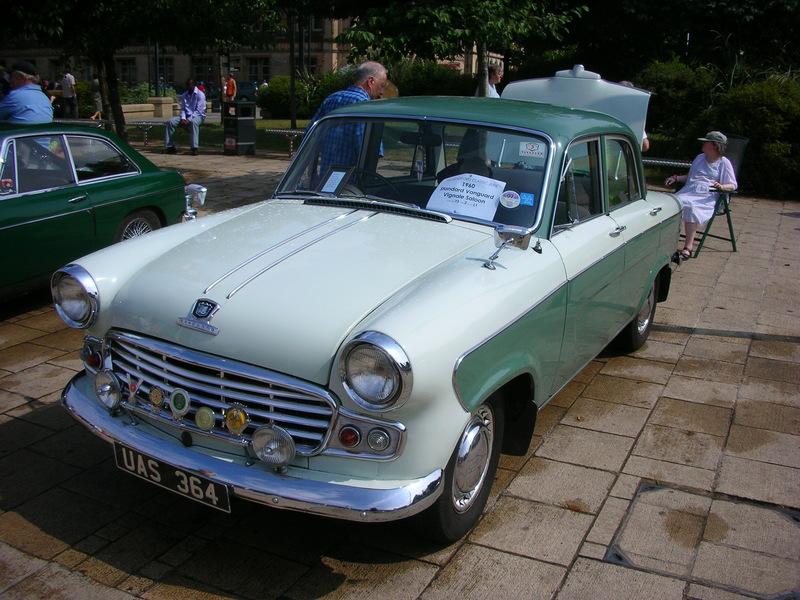 It more than compensates for Ford´s lack of verdant colours. 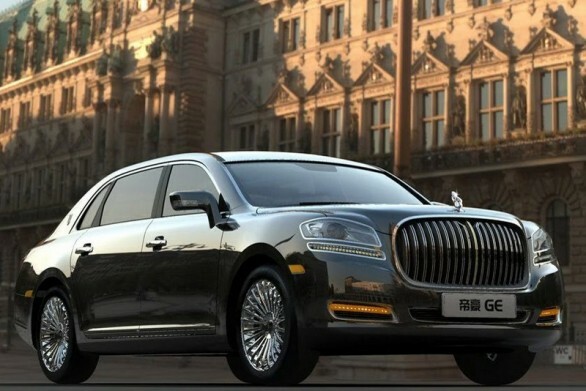 While The Truth About Cars was informing us on the business model of the Autolib concept, I was thinking about something else. 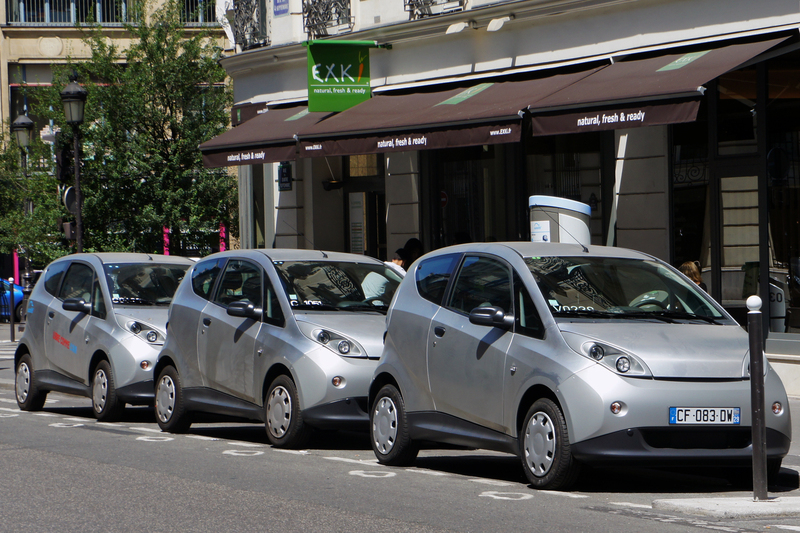 Autolib electric per-per-mile rental cars in Paris, France. Image: Wikipedia. Give them some money, please. We all use Wikipedia so cough up. Thanks. 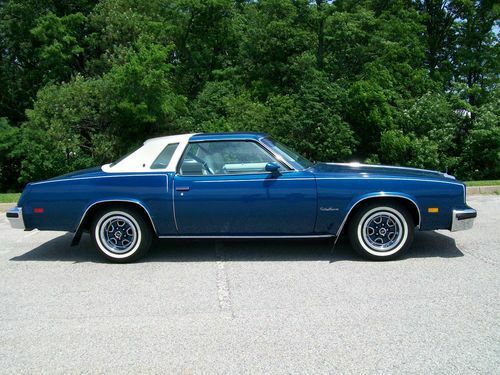 Classic car sales is not a line of business known for its propensity to change. Thus I am impressed by the efforts made by RK Motors of Charlotte, North Carolina, to invest in their presentation methods. 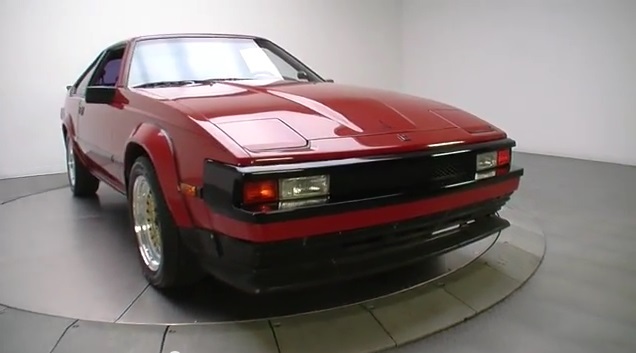 1982 Toyota Supra at RK Motors, NC, USA. 「N」シリーズ5機種の累計販売が100万台を突破, is what it says at the Honda website. 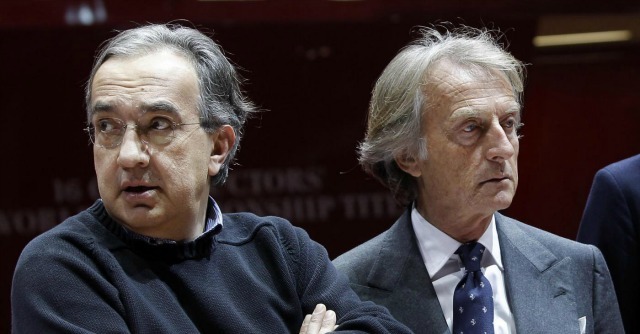 Sergio Marchionne has been reported by Automotive News as saying that Fiat will not be a mass market brand. 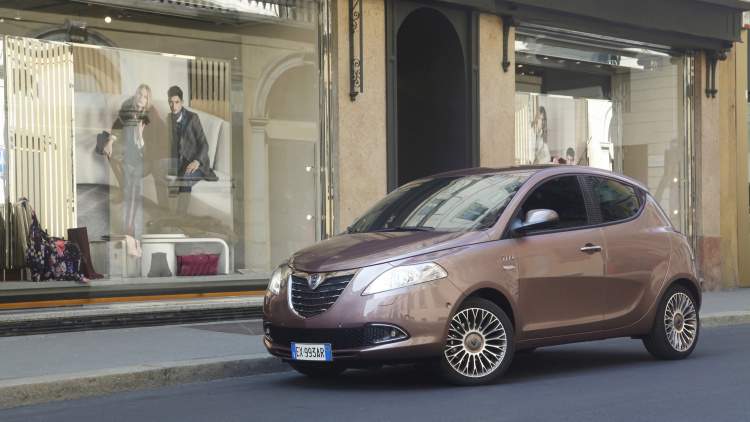 Instead it will focus on its 500-series small cars and let Jeep and Alfa Romeo compete in other sectors. 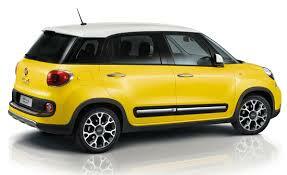 2015 Fiat 500L: the future of Fiat? 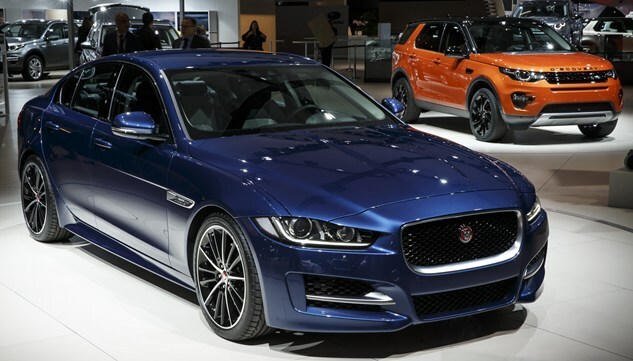 DTW has taken a look at a lot of show cars and tried to see if there are any colour trends apparent. 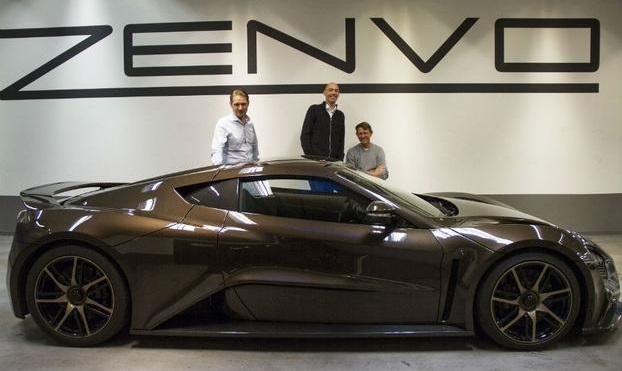 On Feb 23rd we discussed the enigmatic Danish supercar maker, Zenvo. 2015 Zenvo : image from Automotive News.com. I have to applaud the choice of colour.Automotive News has followed our lead though, to be fair, have produced a lot more copy than I managed. I like think that in a small way we had a little scoop nonetheless. That’s the tabloid-style scare headline for this topic. The sensible, broadsheet-style headline would be “Fleet buyers to dominate in car market”. Not enough people want this sort of thing. 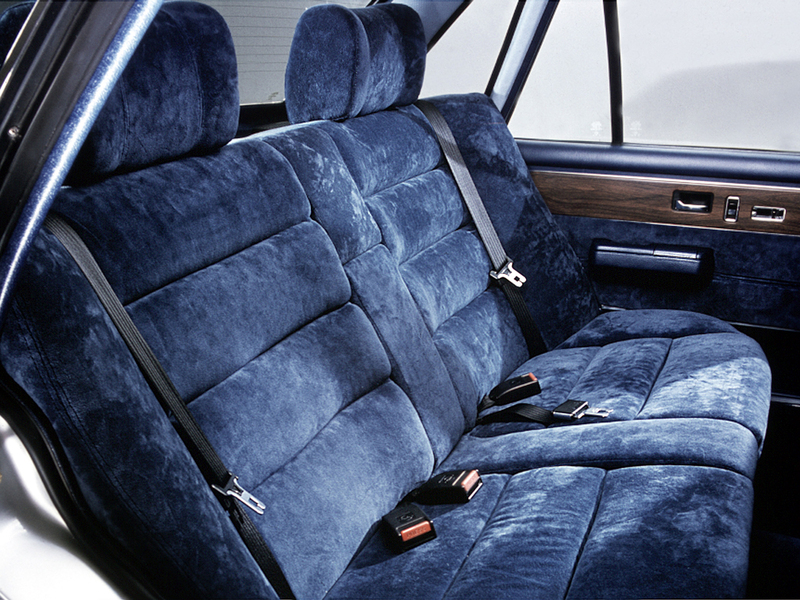 1978 Opel Senator’s rich ambience. So, I presume you are all wondering how Qoros Automotive is doing? I was so I went and found out. 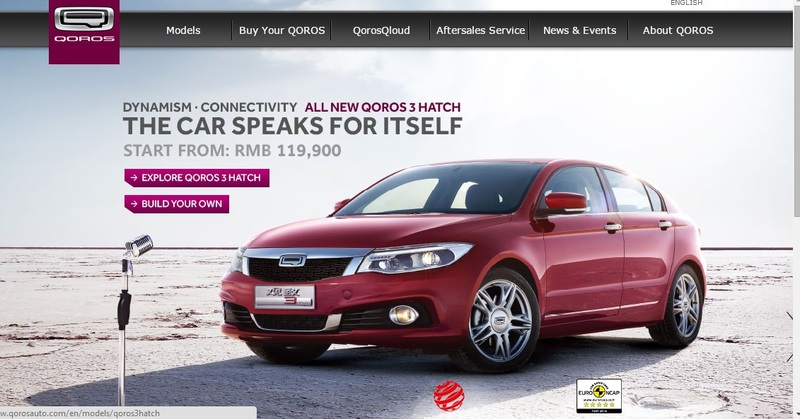 In March I wrote an article about the Israeli-Chinese firm Qoros. 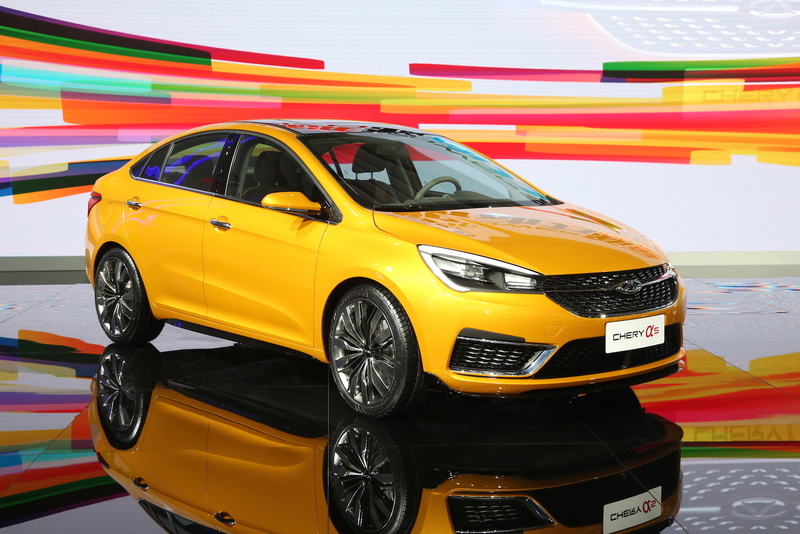 The latest news is that Qoros is running into difficulty, leading to reports of a split between the Israeli investors and the Chinese side of things. The Wall Street Journal reported it another way, saying major shareholder, Israel Corp have reiterated their support for the firm. This is as reassuring as saying out of the blue, “I won’t chop off your arm”, I think.